Peony Garden Notice:Enjoy Easter egg hunt for kids tomorrow morning! Our 150-years-old peony and more are blooming. Follow us on facebook! 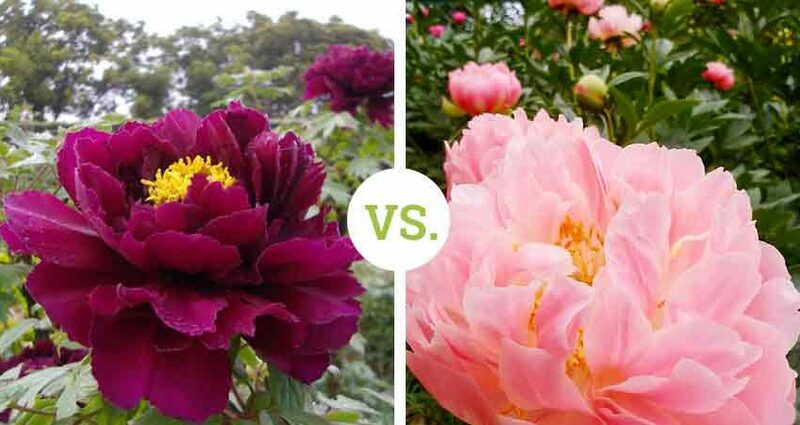 What’s the secret to keeping over 50,000 stem and tree peonies healthy without herbicides and pesticides? 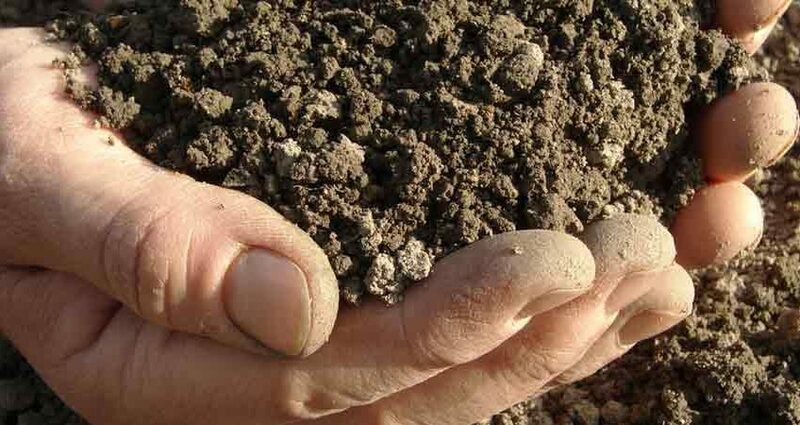 Learn about sosei, organic farming from Master Seki. Peony Garden Tokyo is the largest collection of peonies in Japan with over 50,000 tree and stem peonies. We have over 500 species of peonies which are all grown using natural, organic farming techniques.